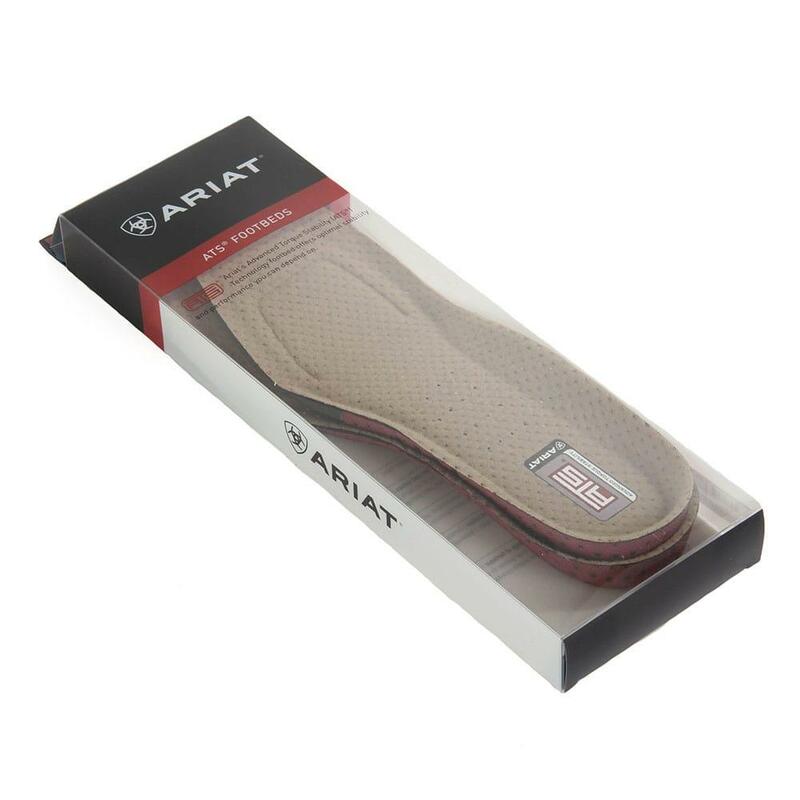 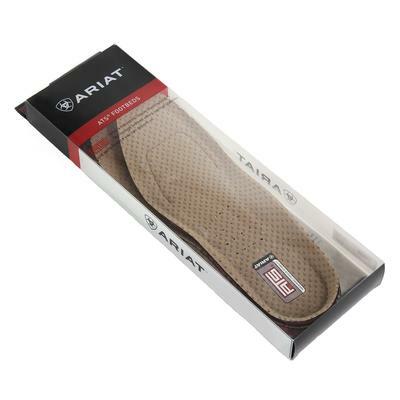 Work hard and hardly feel like you're working with these Ariat insoles. 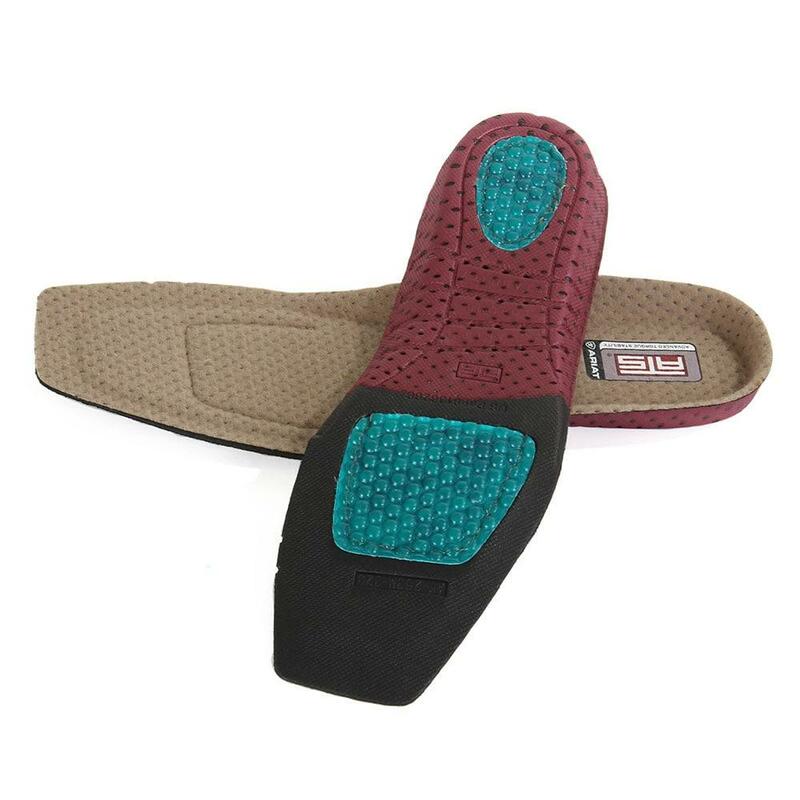 They feature gel cushioning at the heel and foot pads. 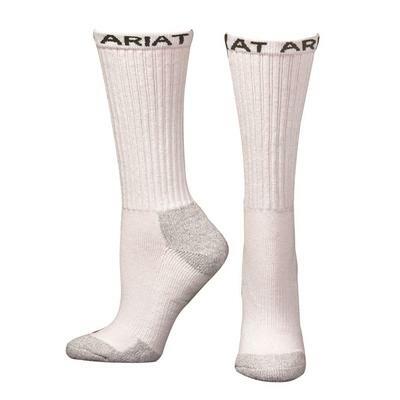 They're moisture wicking and can be cut to fit. 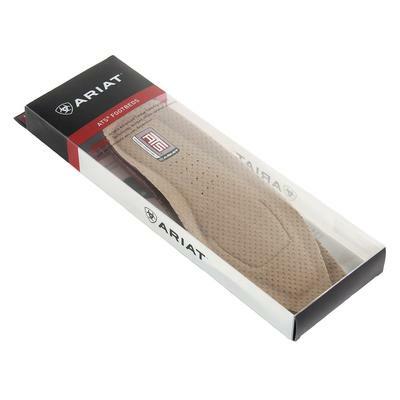 ATS technology (Advanced Torque Stability).